WITH CAB HEAT & AIR ; LIFT CAPACITY 2570 LBS. 17.7" WIDE RUBBER TRACKS = 4 PSI GROUND PRESSURE ; WT 9500 LBS. 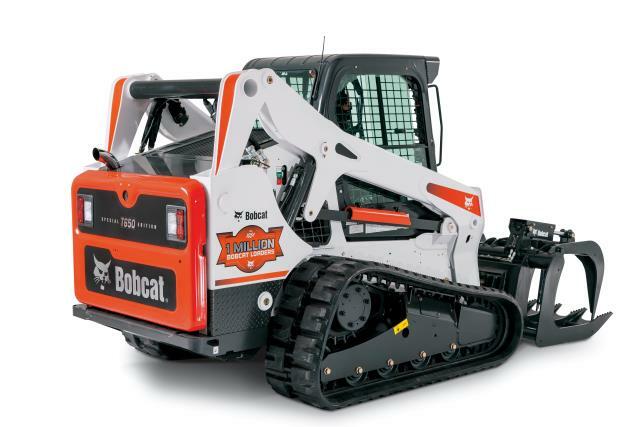 * Please call us for any questions on our bobcat t650 track 74 hp rentals in Cincinnati Ohio.